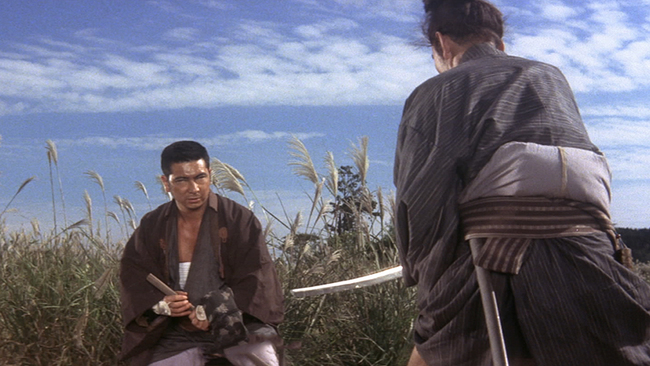 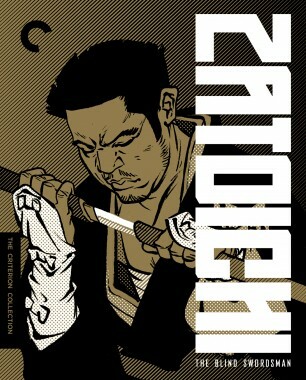 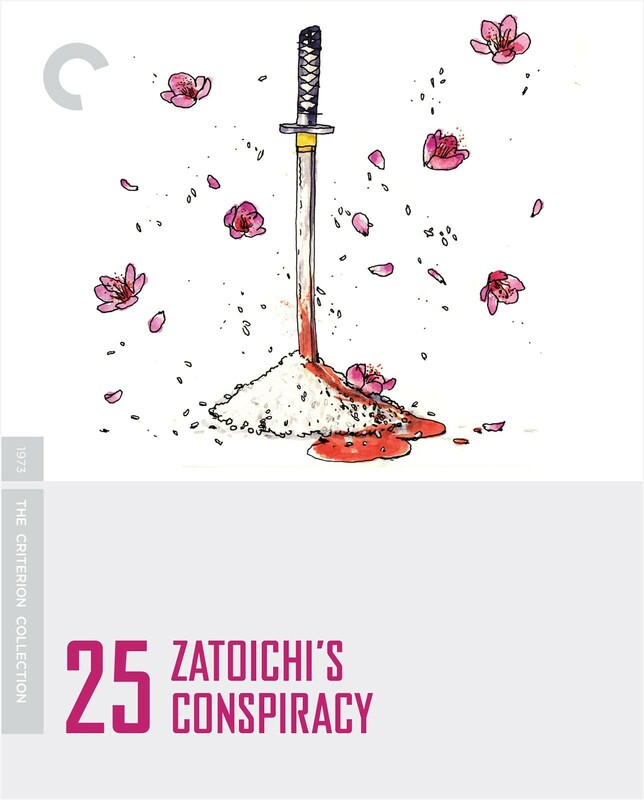 Everything comes full circle when Zatoichi returns to his hometown. 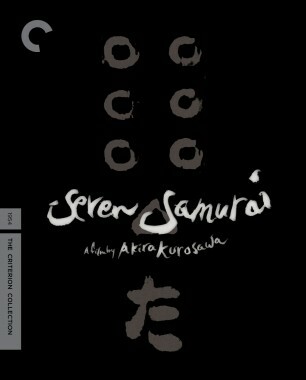 Unfortunately, he finds that a childhood friend has become a feared crime lord, keeping the locals in debt and bilking them of their rice. 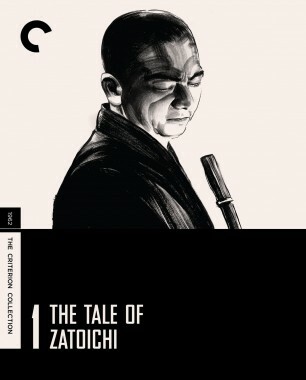 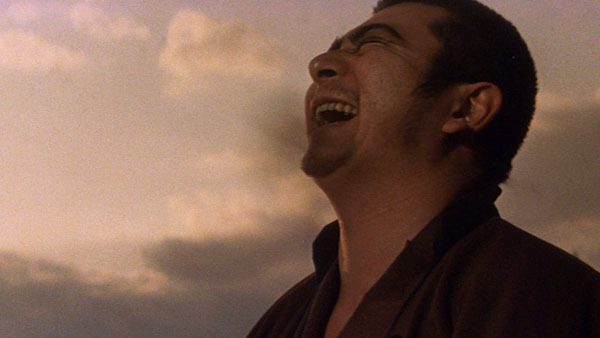 Capping off Zatoichi’s feature film era before he made the transition to television in 1974, this chapter is suffused with melancholy, closing the series on a note of seriousness and emotional heft that it has well earned.